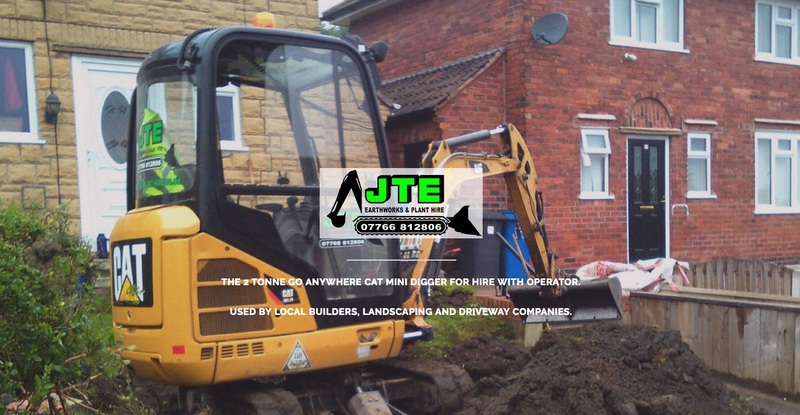 JTE Earthworks and Plant Hire. 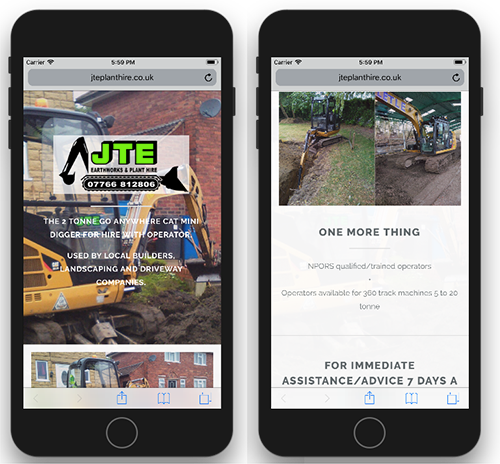 A short job refreshing this small business’s single page website. The new site features a scrolling page using the Highlights template by HTML5 UP. Each section has an image that appears in the background either side of the central text column on large displays; the image appears small inline on small displays. The sections can be navigated with an arrow button to scroll to the next one using a JQuery library. I added a little code to show an extra image in one section on large displays only. The old website — how things have moved on!